Launchers are one of my favorite types of Android apps. 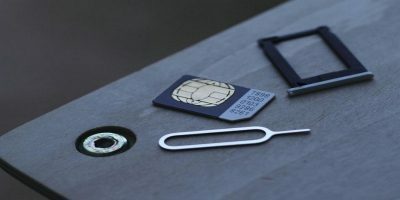 They’re usually beautifully designed and offer advanced personalization options even to users of non-rooted devices. 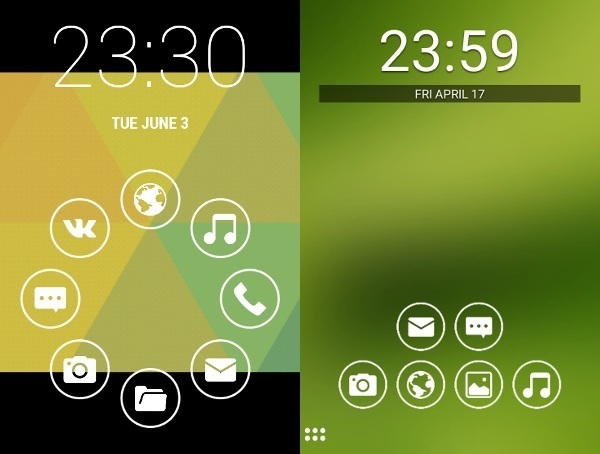 Smart Launcher is no exception – with its attractive minimalist design, it aims to be lightweight yet doesn’t sacrifice features. Car connoisseurs often praise Italian cars saying they’re as good as they come. 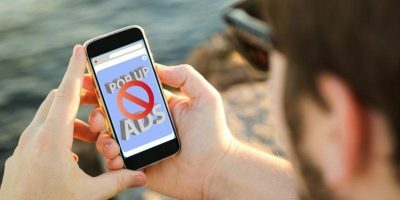 Is the same true for Android launchers developed in Italy? 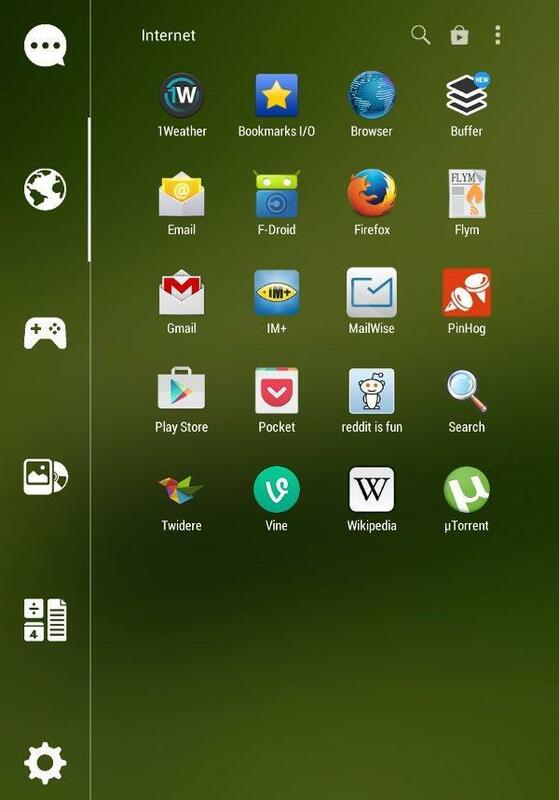 Smart Launcher is available on Google Play Store as a free and paid ($3.92) application that requires Android 2.1 or newer. Once it’s installed and running, you’ll be greeted by a welcome screen and a quick setup wizard. 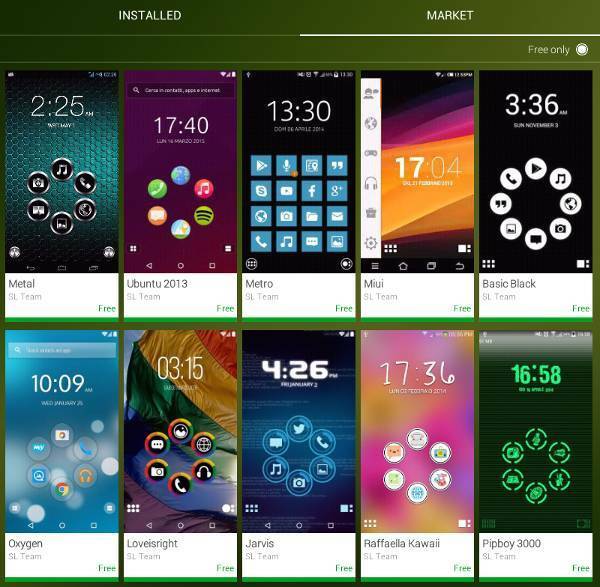 The Pro version of Smart Launcher allows you to add widgets to your screen, create as many custom categories in the drawer as you want, and have up to nine screens. (Yes, this means that the free version currently supports just one screen). It’s easy to spot the difference between versions because Pro has an additional icon in the bottom right corner. You’ll probably try out some gestures intuitively while exploring the Smart Launcher Home screen, so here’s a hint: Smart Launcher is all about long presses. Holding a tap on the clock lets you change its style and color or completely remove it. If you long press in the empty screen area, you’ll be able to add more bubbles (app or activity shortcuts), change the wallpaper, and lock the screen. Long-pressing a bubble lets you drag the icon into the bin (on the right) or to the editing dialog (on the left). In short, long presses are shortcuts to some of Smart Launcher’s preferences. Another handy gesture is the double tap which you can perform on every bubble. The double tap can launch other apps or activities on the same bubble. For example, the “Music” bubble can open one music player app with a single tap and another with a double. The Pro version lets you bind popup widgets to a double tap. The feature that justifies Smart Launcher’s name is the drawer. It will automatically group your apps into categories according to their function. Of course, you can rearrange them by – again! – long-pressing an app to access its settings. 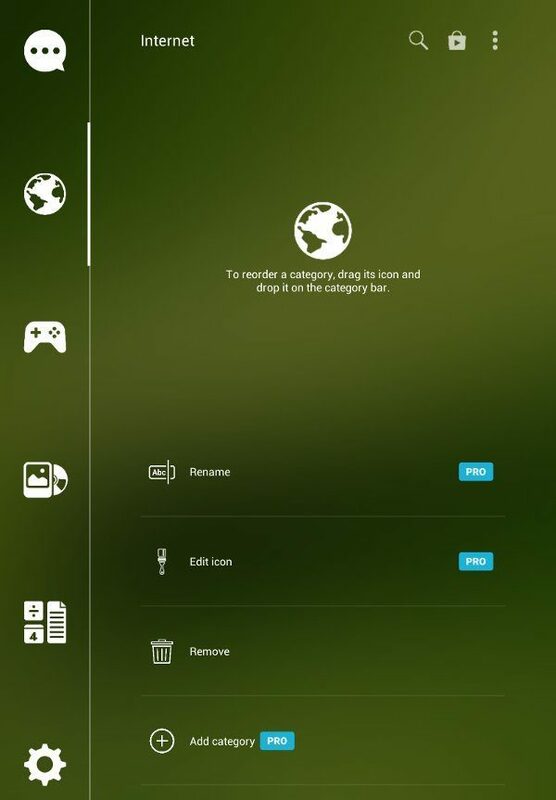 Here you can change the app’s icon, hide the app from the launcher, or just drag and drop it into another category. Categories also have their settings (just long press a category icon), but the free version only lets you remove and reorder categories. Adding, renaming and editing their icons is reserved for Pro users. The Search function and Smart Launcher’s settings are accessible from the drawer. The Preferences menu lets you tweak almost every part of the launcher, including animations, status bar visibility, time and date format, and more. You can shift the drawer to the right side and have it activate only by swiping. Smart Launcher also offers cool plugins that you can toggle if you need them. 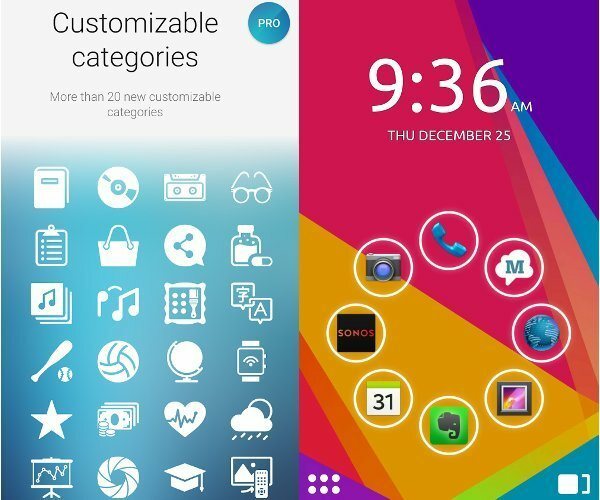 Smart Launcher is a paradise for people who enjoy tinkering with themes, icons and fonts. The Themes option in the Preferences menu leads you to a collection of countless amazing themes for this launcher, both free and premium. Since it supports Apex and Nova Launcher icons, you can apply those icon sets as custom icons for apps in your drawer. But wait, there’s more! Tapping the “cog” icon next to Themes lets you have fun with the intricacies of Smart Launcher’s appearance. You can change the clock color, bubbles’ layout, their background color, size, and icon set. It’s also possible to set the number of columns for the drawer categories. Smart Launcher can replace your default lock screen with a pretty theme to match the overall look of your Android device. 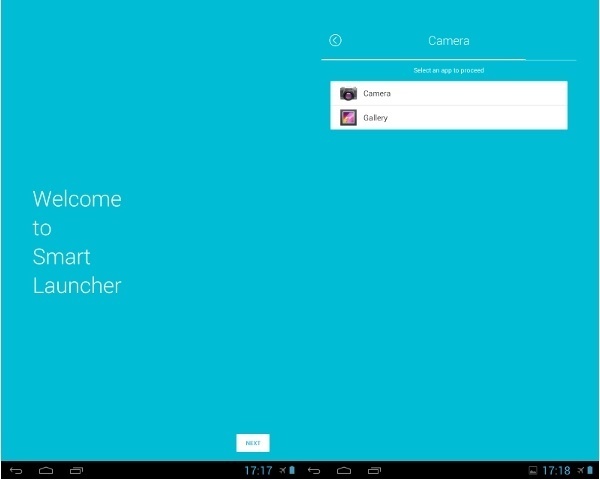 Smart Launcher successfully combines simplicity, convenience and flexibility. 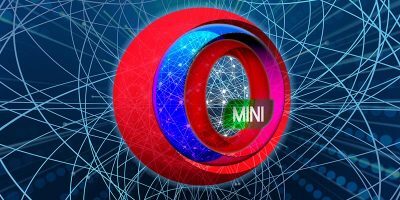 It’s a smart choice for users who want an app full of features that’s never too complicated to configure. Still, if you’re using the free version, Smart Launcher might leave you wanting more, despite all the fantastic features it already offers. The fact that you can’t add any screens surprised me the most, because just about every other launcher for Android lets you add at least a few screens in the free version. Since the competition is getting tighter with every new launcher that appears, implementing a similar decision in one of the future releases might benefit Smart Launcher. For now, the developers are working hard on Smart Launcher 3 which promises to bring many improvements to the lock screen, as well as some transparency effects. 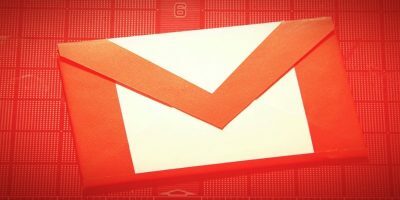 You can follow their work in the official Google+ community, and share your experiences, suggestions or bug reports. 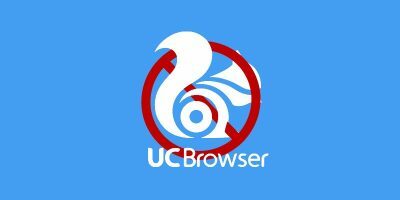 Speaking of sharing, would you like to tell us about your favorite launcher for Android? 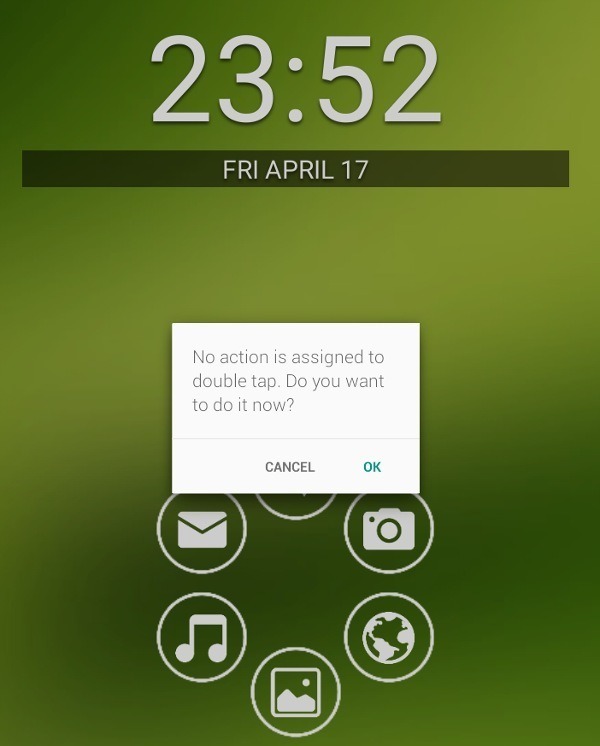 Have you tried Smart Launcher before? Let us know in the comments. I use Smart Launcher 2. I’ve also tried Apex, Aviate (Yahoo), Action and Zeam, but SL2 has the best combination of speed and features, IMO. Plus, I like the way it looks. I’ve been using Smart Launcher for over 2 years, now, and it’s spoiled me for all other launchers. The app drawer is genius, and the flexibility to customize the look and feel is fantastic. The lack of a possibility to add more than ONE widget on the homescreen (typically, a clock) totally breaks this launcher’s usefulness. I have three widgets on my phablet’s homescreen that tell me the time, the weather, my battery level, the latest text message, my schedule of the day as it unfolds, a few settings and adds a permanent dock to 4 of my most used apps. As such, I rarely ever need to leave homescreen and am at most one swipe and two taps away for the least used apps. 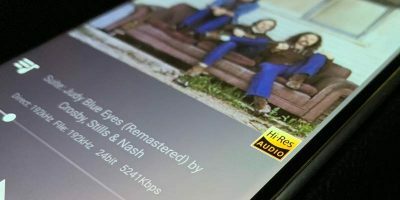 Unfortunately, that JB based homescreen, Moto Blur with CirclesWidget3D, that originally came on my wife’s Razr HD and which I ported successfully to my Note 2, isn’t compatible with the ‘new and improved’ KitKat that my new tablet runs on so it’s back to the drawing board looking for solutions. As if I had nothing else to do to… Sigh! Elegance and simplicity is nice, but not to the point of lobotomy.